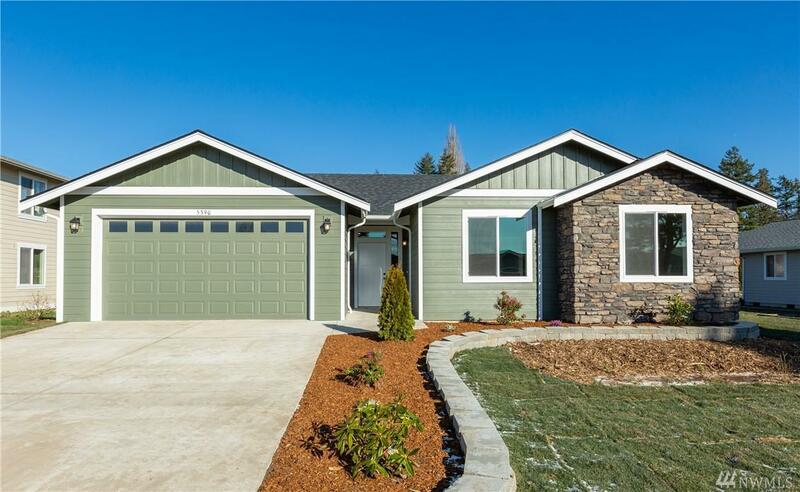 Gorgeous BRAND NEW single level craftsman! 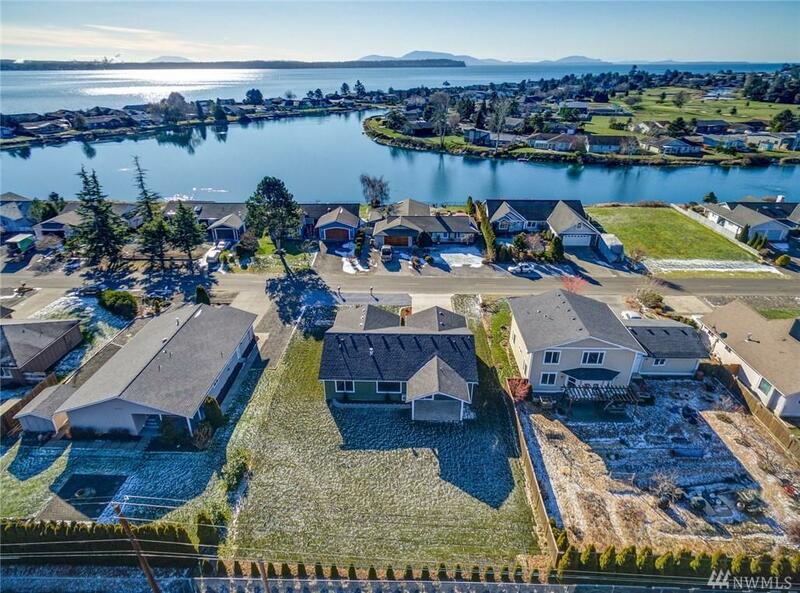 Situated in the sought-after seaside gated community of Birch Bay Village. Private marina, golf course, outdoor pool, & miles of salt water beaches. 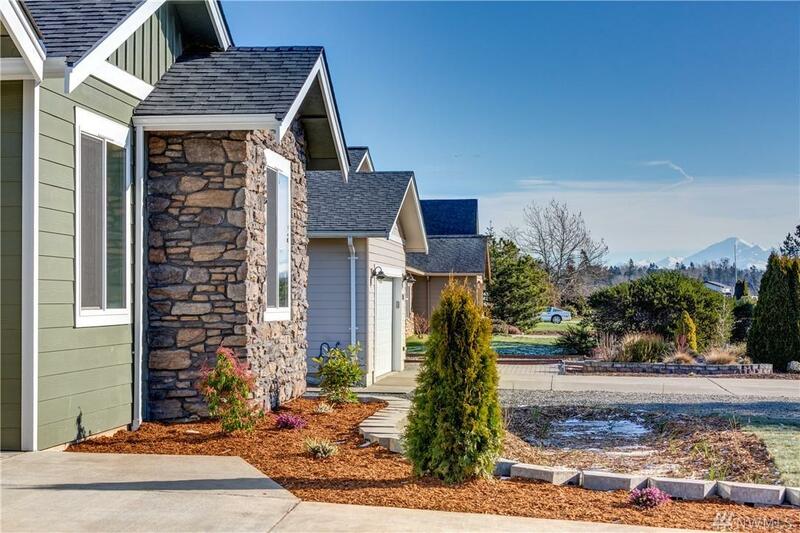 Custom finishes throughout bring this beautiful home to life. Open floor plan with great flow. 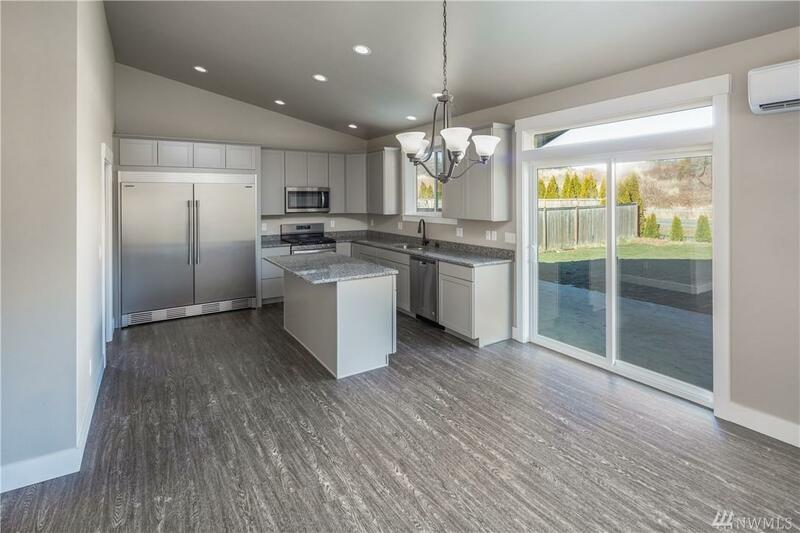 Luxury kitchen, flooring, trim & tile work. Large covered patio is perfect for BBQ's & entertaining. Quiet street with a ton of sunlight. Welcome home!